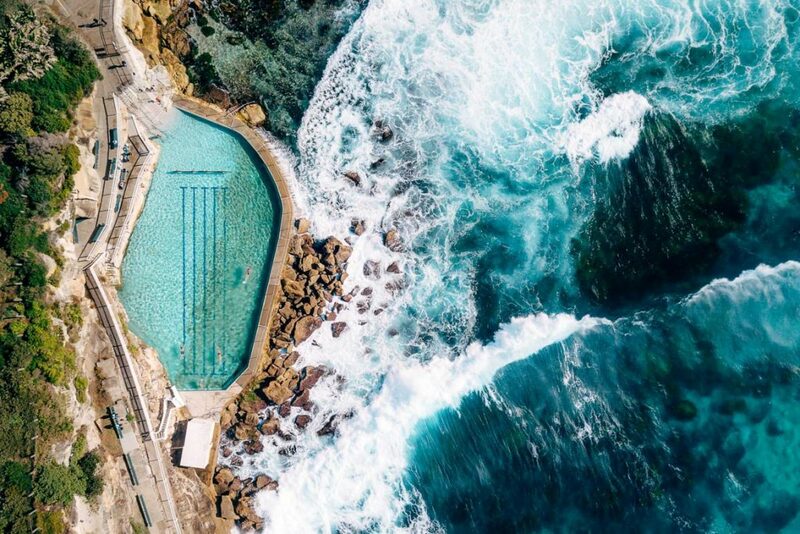 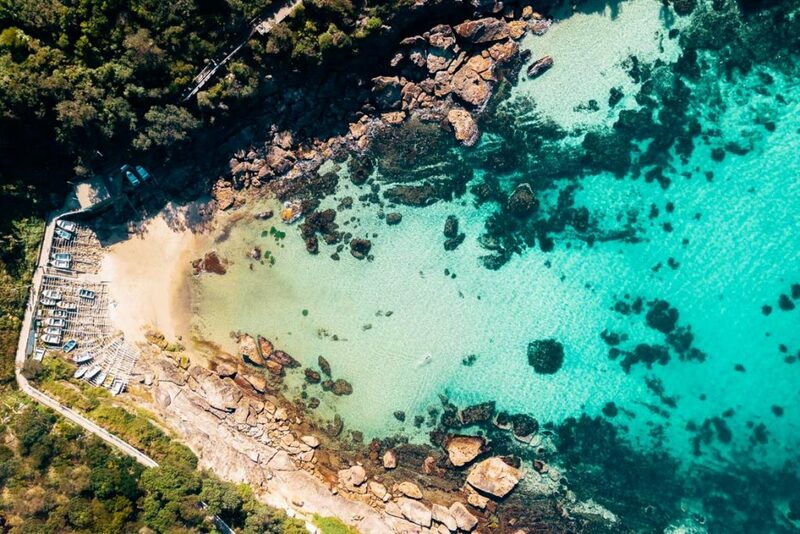 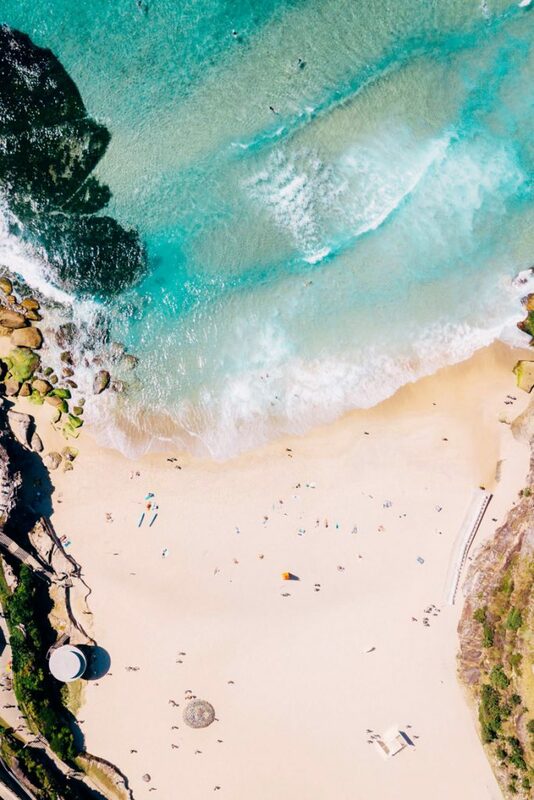 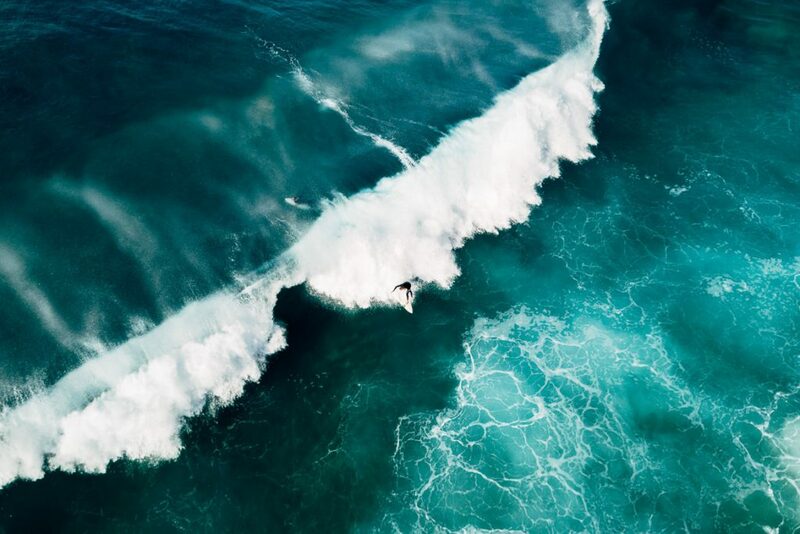 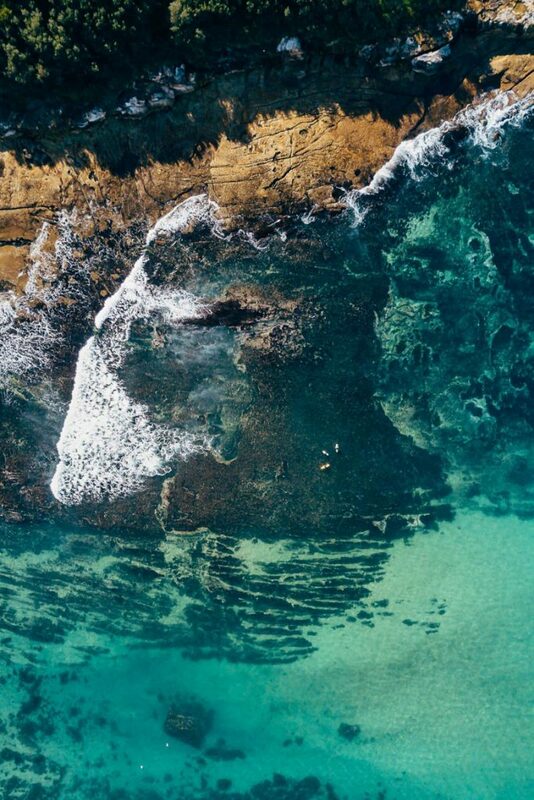 Sydney's beaches, from the top. 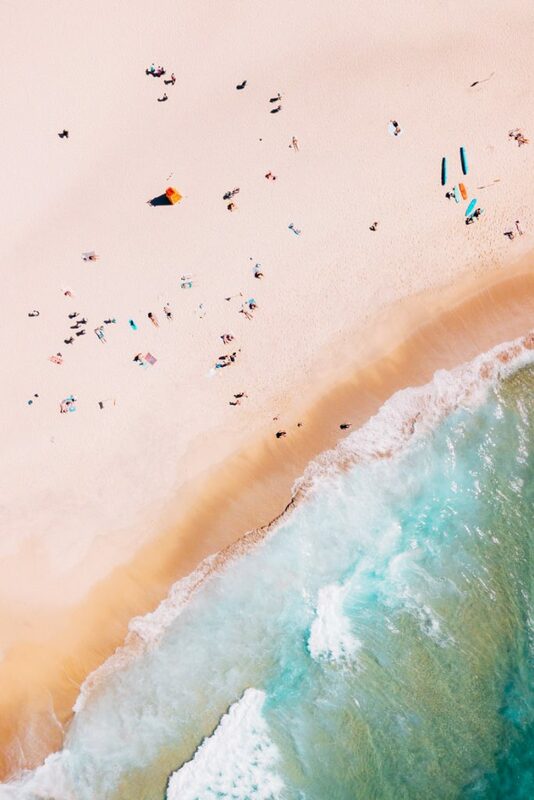 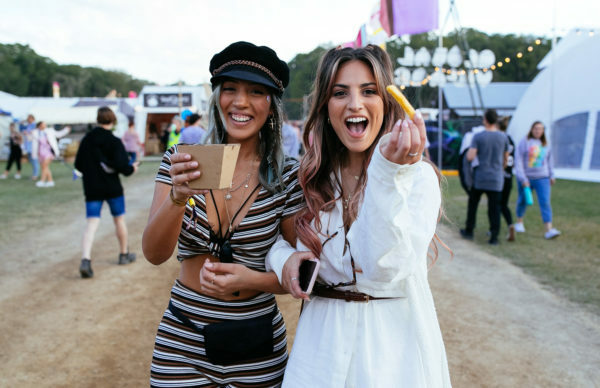 Just in time for summer, get a picturesque taste of Sydney’s best beaches with the latest edition of Frames. 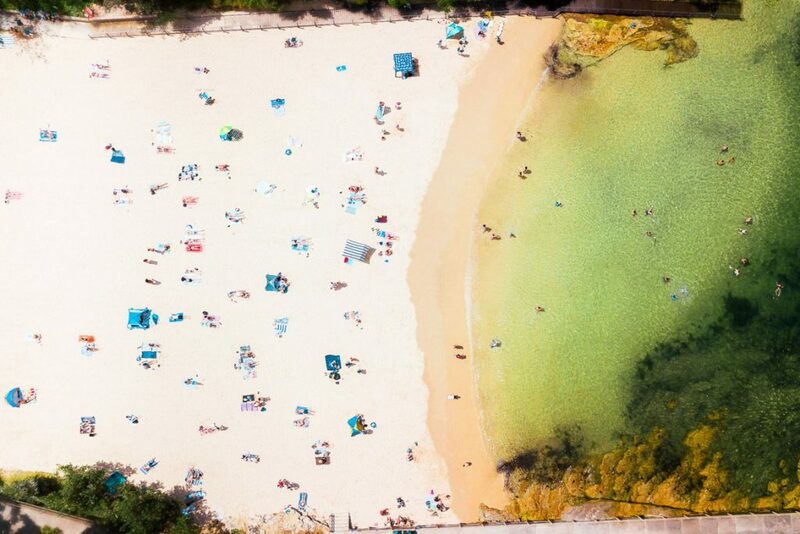 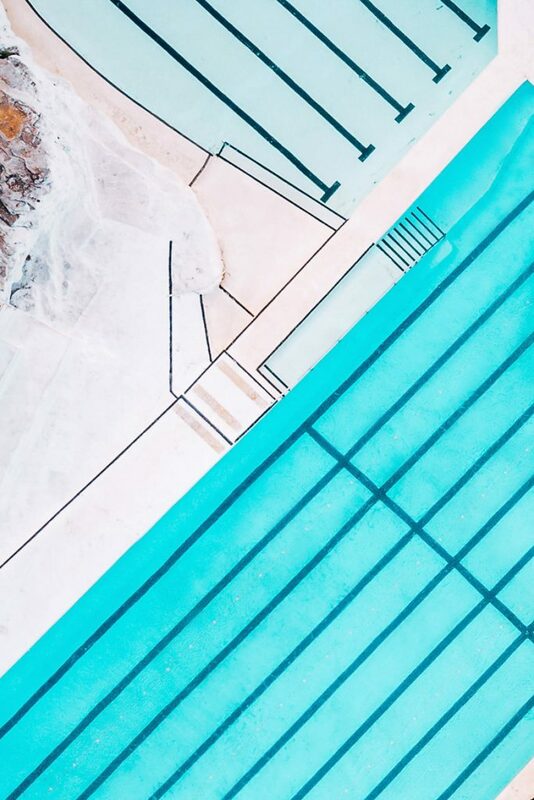 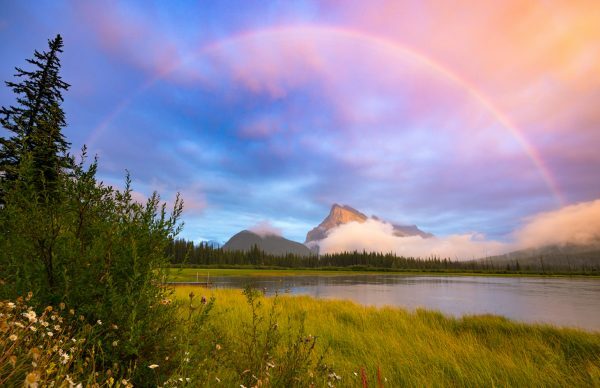 Local Capture is a new project undertaken by photographer James Ambrose, which came into fruition following the development of drone technology. 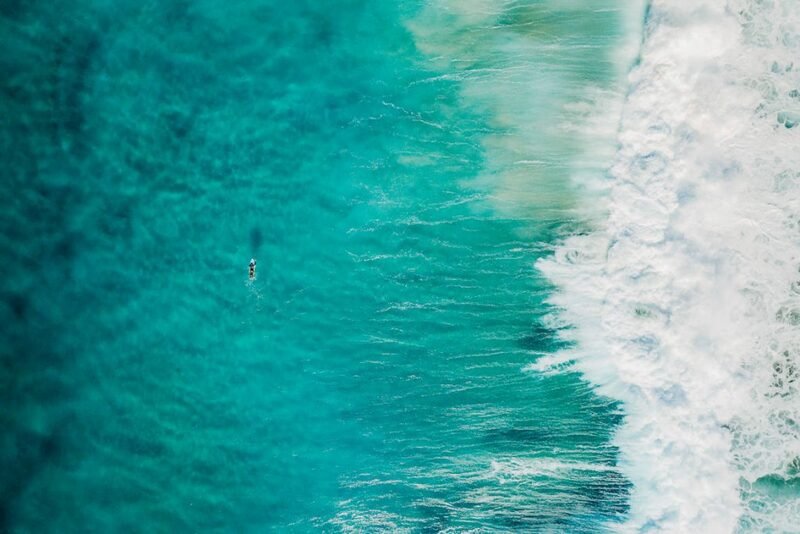 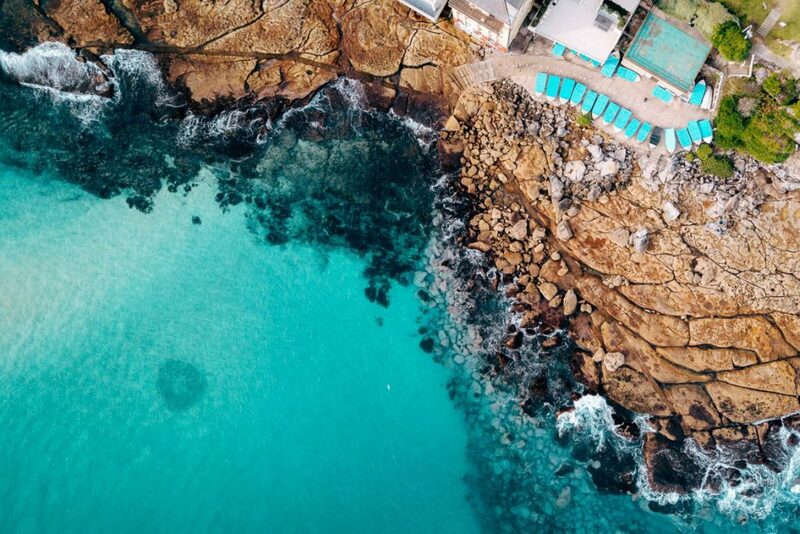 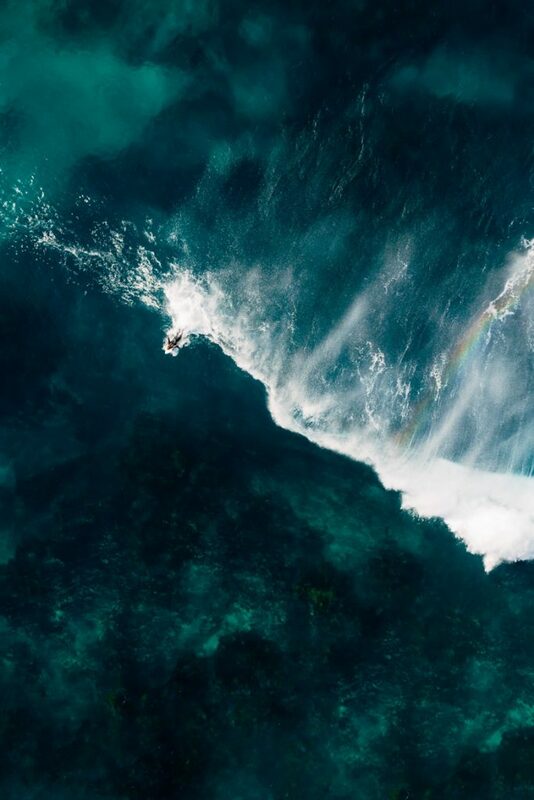 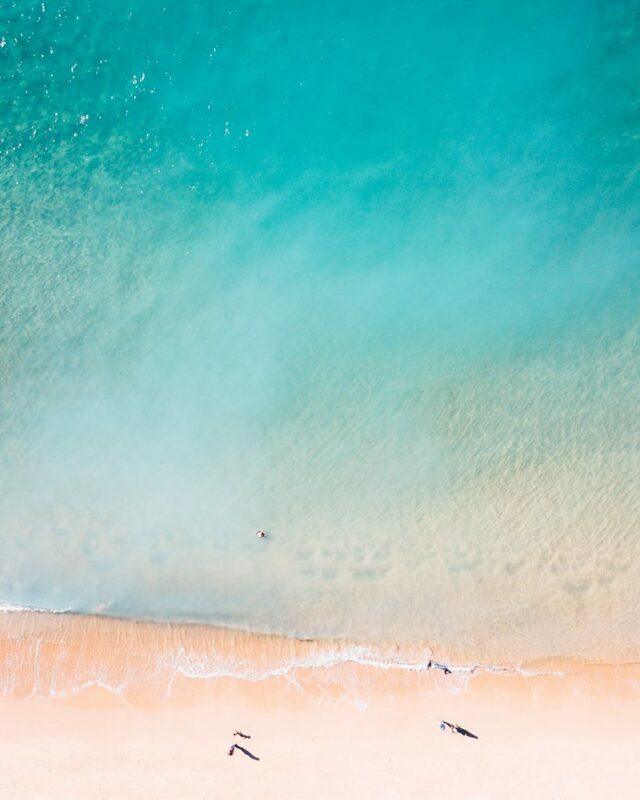 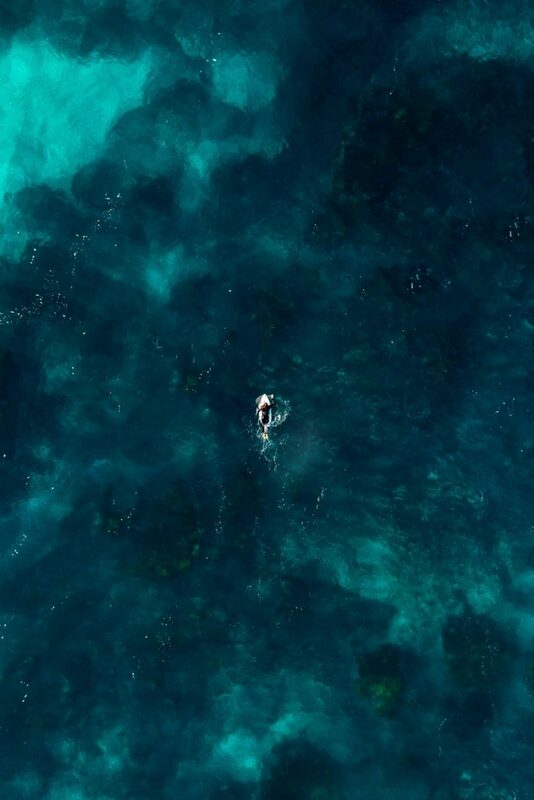 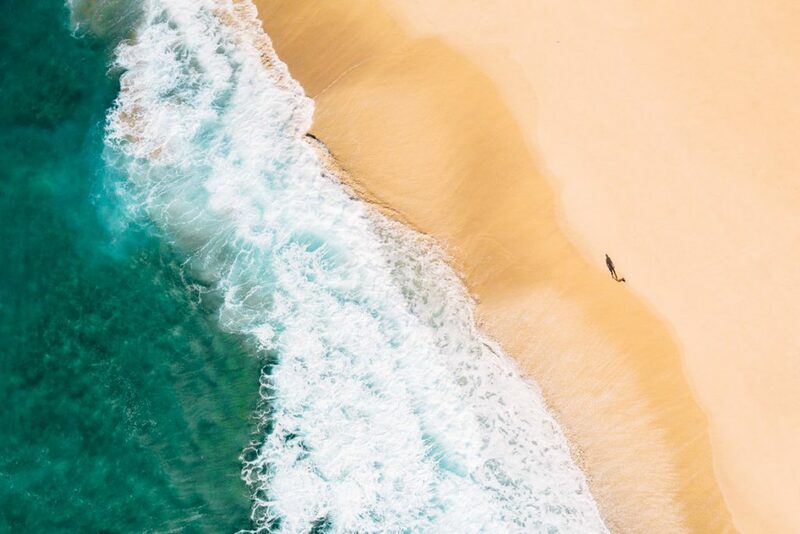 Local Capture takes a ‘birds eye view’ approach to the seaside spots that you know and love, capturing sands, waves, rock and breaks from a unique perspective. 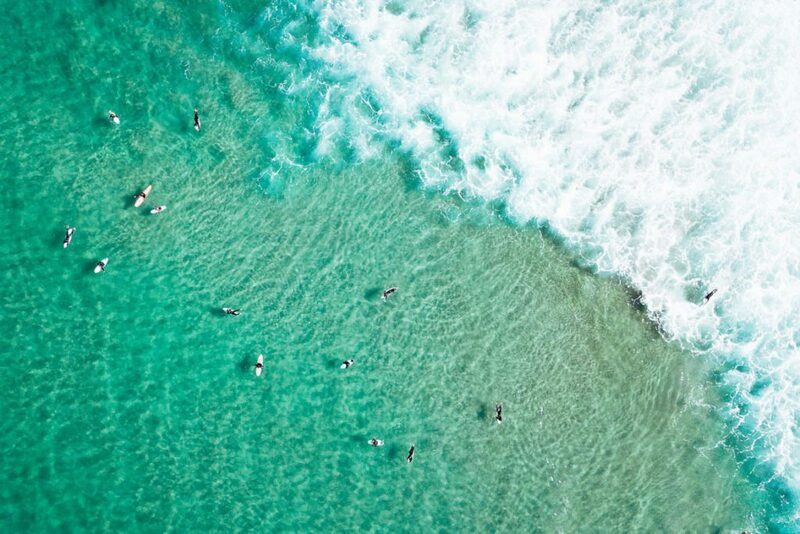 Eventually, Ambrose hopes to expand the project to tackle each beach in Sydney, one by one. 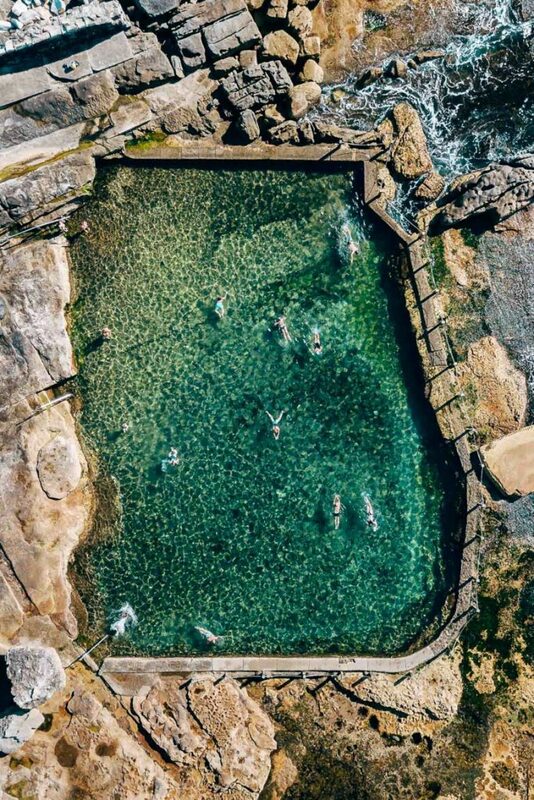 Bondi: Boat Ramp, Bait Ball.